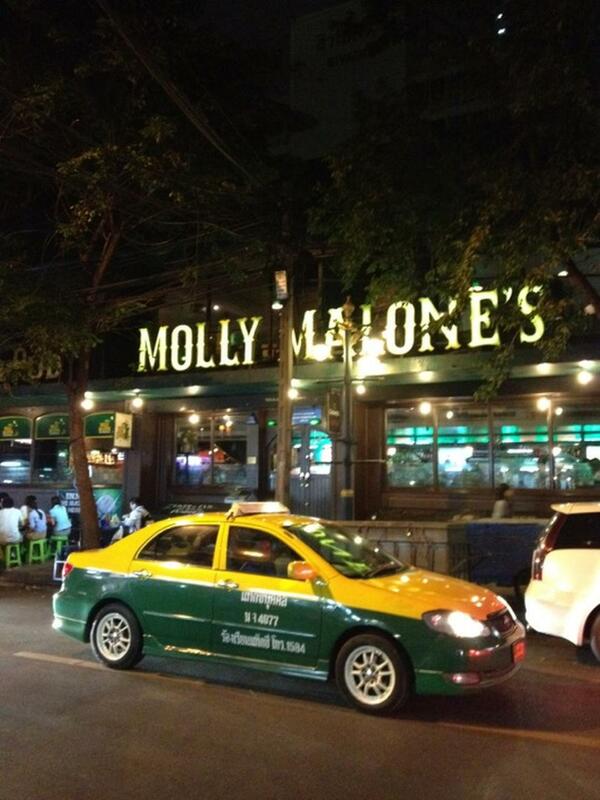 Molly Malone’s Bangkok (มอลลี่ มาโลนส์) is another well-known Irish pub near to the BTS Sala Daeng. 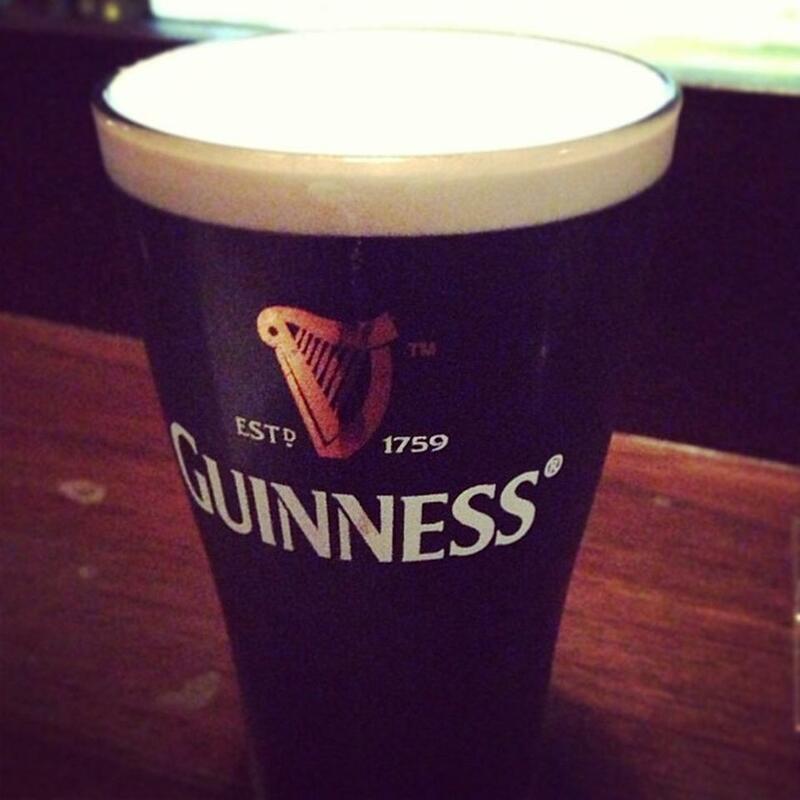 The pub is a favorite with many expats. They offer brunch as well as dinner with outdoor seating as well as free WiFi and they do accept credit cards. 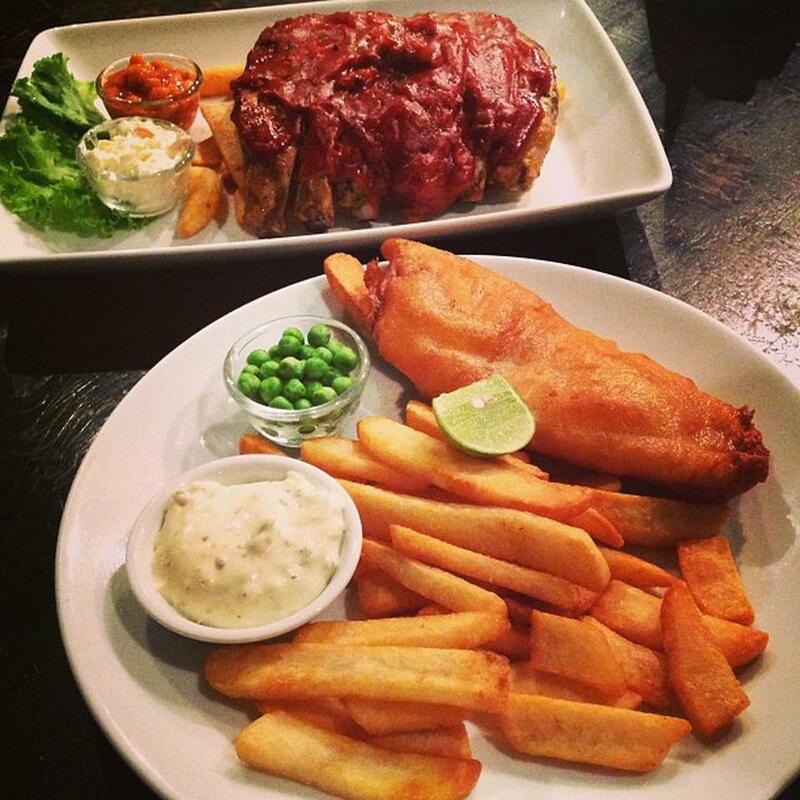 Molly Malone’s Bangkok offers and excellent range of English and American dishes. 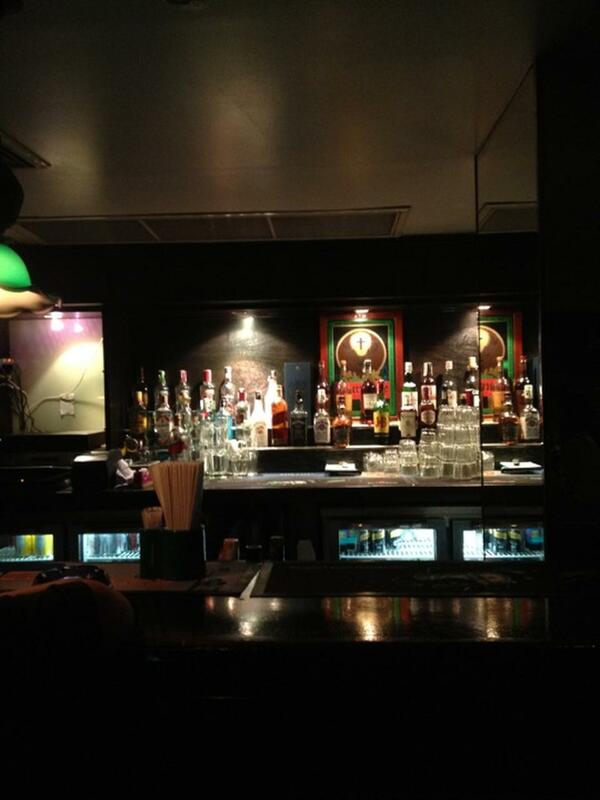 Their draft beer selection is good as well. 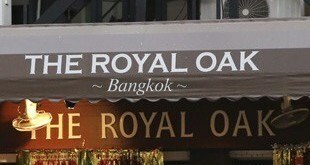 If you are an expat and miss home then the roast on a Sunday makes the trip well worth your while. 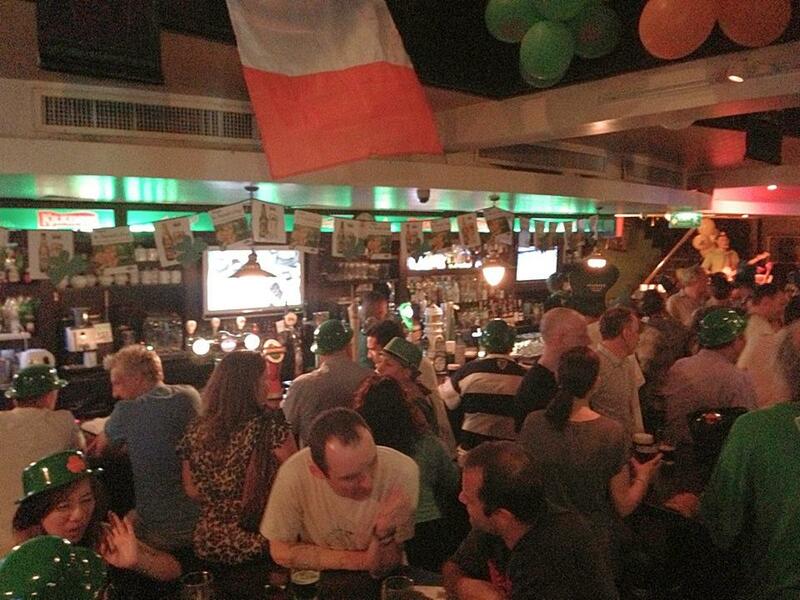 some expats view it as the best Irish pub in town. 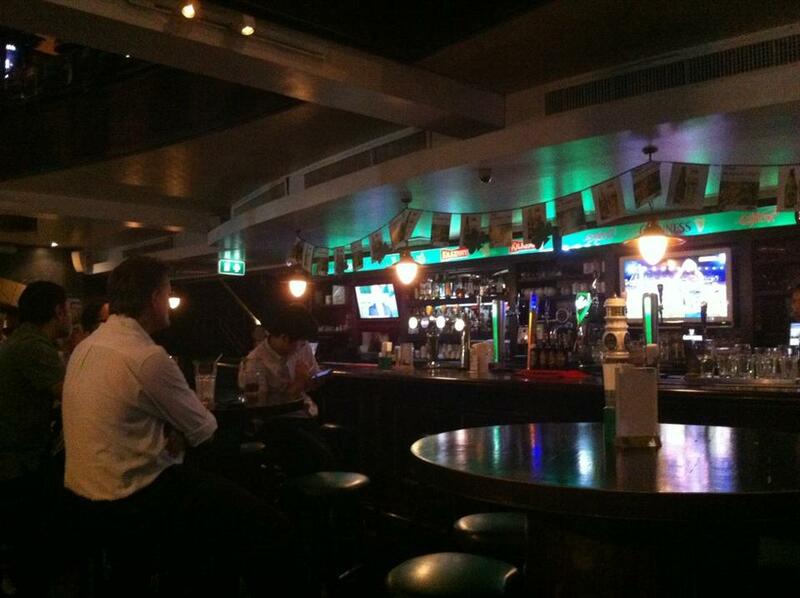 Thai’s also like the place and it tends to be mixed with expats and locals. The band is good as well as the food and beers. There is also a pool table but you are going to need to wait your turn as the place is very popular and always very busy. 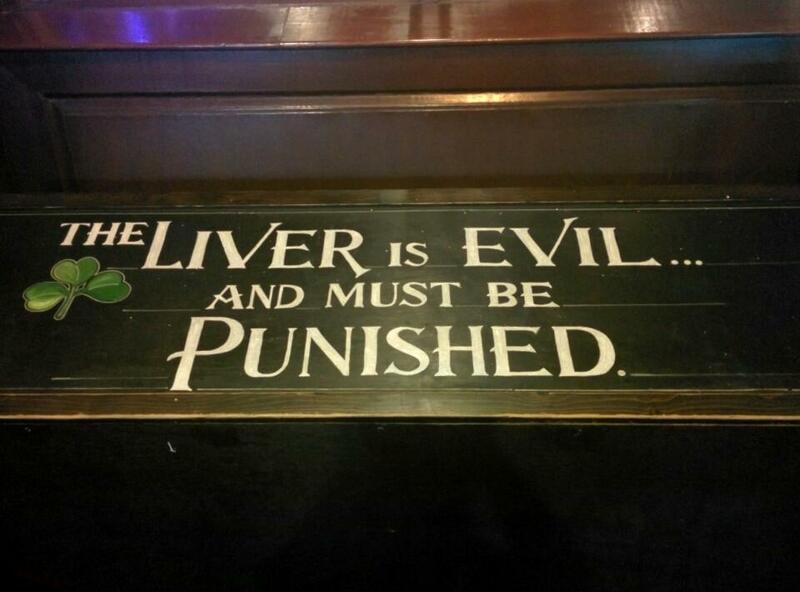 One of the better pubs in Thailand for one and all.